on 10th – 11th August 2019! 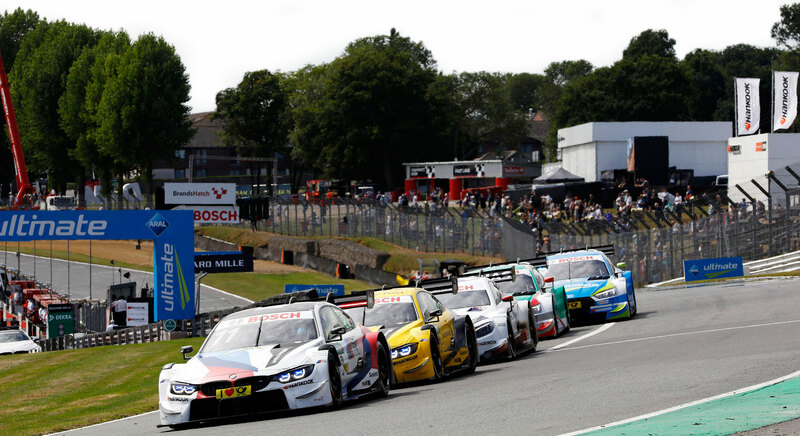 Join Hankook for the DTM – The touring car championship of the world! Prize includes VIP hospitality and a hotel stay. midnight on 30th June 2019. It’s getting serious! You are in with a chance of winning two tickets to a weekend of VIP hospitality and racing at Brands Hatch this August! 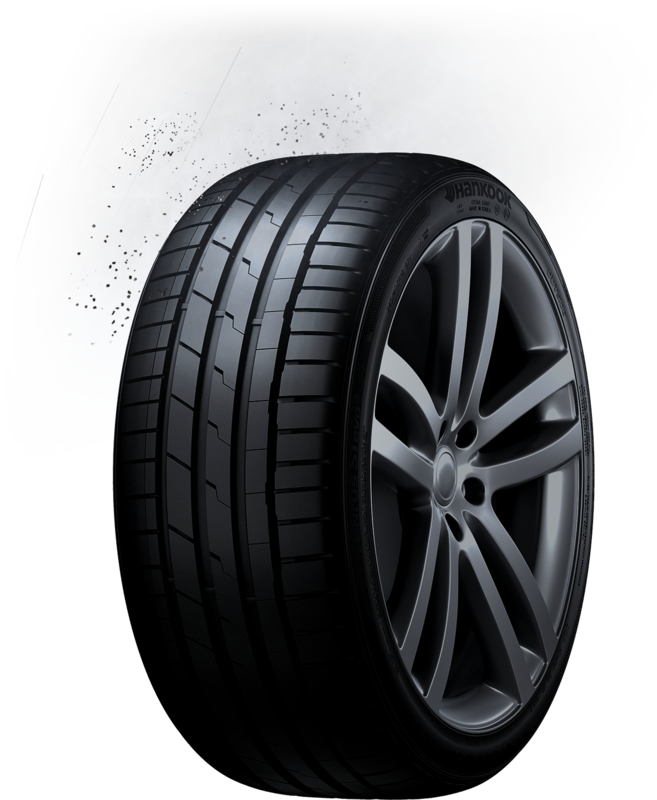 Bear witness to the nail biting moments of victory and defeat – where drivers are pushed to their limits and our Hankook racing tyres are put to the test. Enjoy our Hankook VIP hospitality and watch our tyres carry the drivers triumphantly over the finish line. 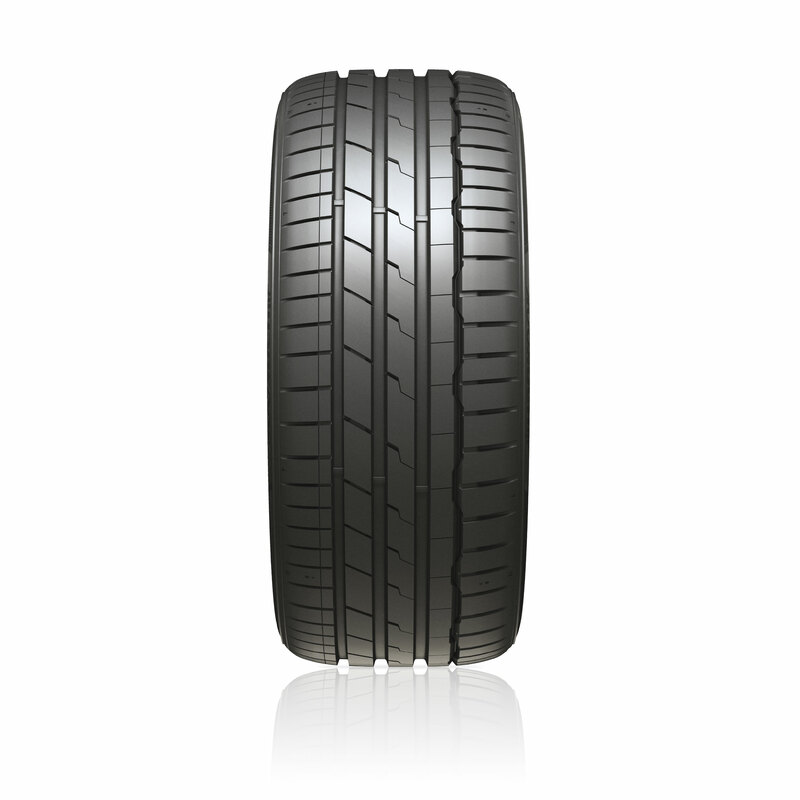 Hankook embraces the challenge of delivering the world’s highest quality tyres! For your chance of winning two tickets to a weekend of VIP hospitality and racing at Brands Hatch this August, simply answer our competition question and fill out our registration form. The winner will be notified directly by phone or email. Win the competition and join us for the DTM (Deutsche Tourenwagen Masters) a touring car championship of the world! Prize includes VIP hospitality and a hotel stay. 10th & 11th August 2019! You can find this on the URN card, which you received from your retailer. The one and only question! I would like to be informed by Hankook via e-mail about new competitions, new products and other news. My agreement can be revoked at any time.